I am a full service photographer and I’m passionate about creating the final artwork pieces for your photographs. All of my education and knowledge is put to work for you in delivering your final pieces; offering you convenience and saving time. The hardest part will be choosing the photographs! The walls of your home should tell the story of your life. It is a daily affirmation when you see your artwork on the walls and are reminded of the people and moments that mean something to you. Your home is an extension of you and your family. When you see these significant moments everyday, it reminds you that everything you do in life is worth it. We are going to create some incredible artwork for you to cherish everyday in your home. I pride myself on the high end products that I’m able to create for my clients. My museum quality wall art, (for the moments you’d like to showcase daily), and my luxurious leather albums for your coffee table, (for telling your full story). For those who love a little traditional and a little modern, the canvas wraps are made for you. So versatile, easy to clean and timeless. 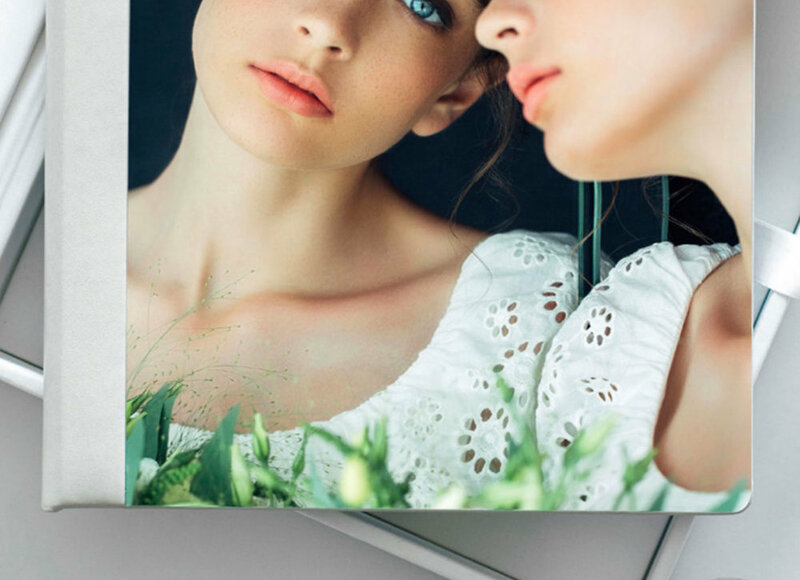 I’ll help guide you on which photos to choose and the designs for your walls. I also offer the more traditional framed and the modern sleek metal prints for your walls. Genuine leather with the option of a cameo or photo cover, these are a must for detailing your full story. These are only exclusive to photographers and are made with the highest quality in mind. I guarantee them for life. 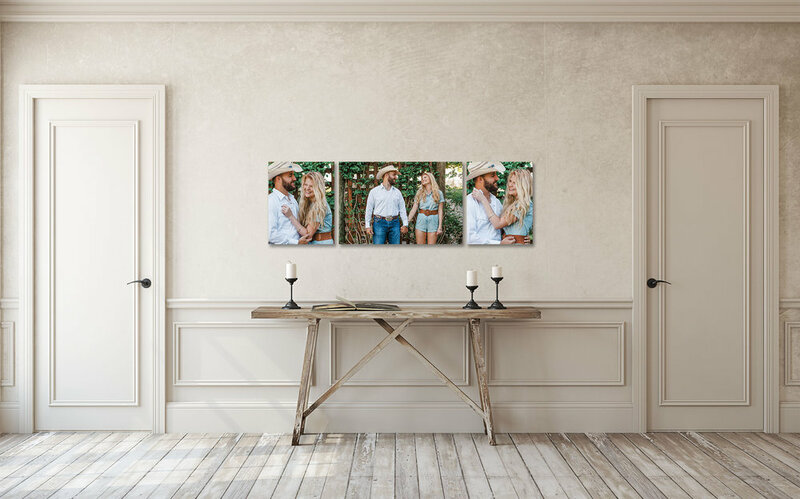 This is a popular one with the portrait sessions, as it allows you to get a higher quantity at a smaller size to easily display around your home or gift to family and friends.